Click each present to see what's inside! 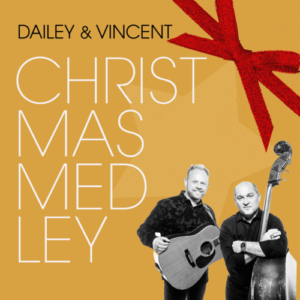 Dailey & Vincent: The Sounds of Christmas! COME CELEBRATE CHRISTMAS WITH US ON THE ROAD! THE NEW CHRISTMAS EPISODES ON RFD-TV! 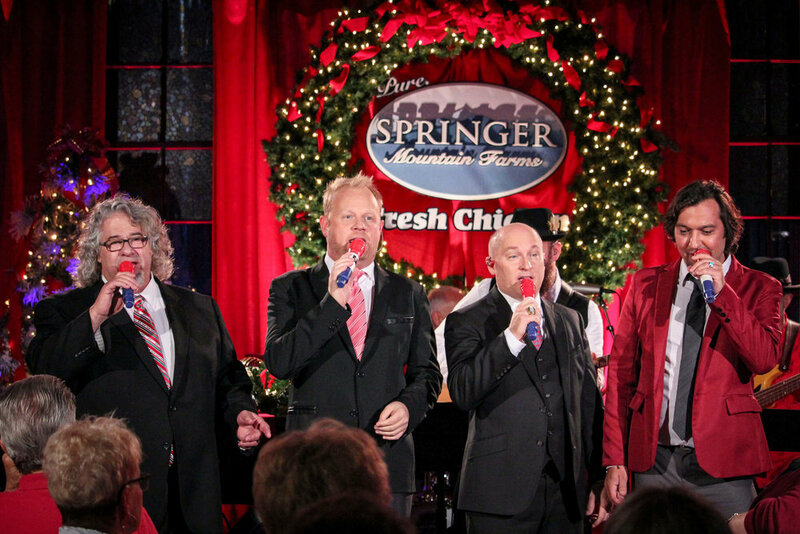 The Dailey & Vincent Show’s “A Springer Mountain Farms Christmas” Saturday’s This December at 9:30 PM EST/8:30 PM CST on RFD-TV! Dailey & Vincent go home to Gainesboro, TN for a special Christmas episode featuring fellow Grand Ole Opry member Jeannie Seely! Dailey & Vincent spread Christmas Cheer with the help of special guest, Moe Bandy! 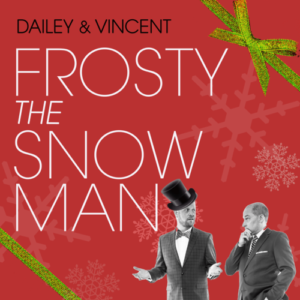 We are dreaming of a white Christmas with Dailey & Vincent along with special guests, T.G. Sheppard and Kelly Lang! 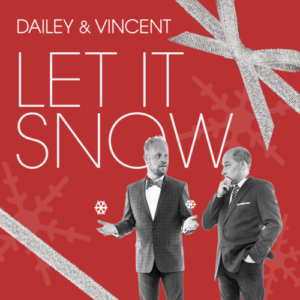 Dailey & Vincent celebrate being home for the holidays with guest artist Jeannie Seely! To coincide with our new album, we recently filmed “The Sounds of Christmas,” a broadcast television concert special, at The Franklin Theatre. During the sold-out special, which was produced by BMG Filmed Entertainment , we were joined by fellow entertainers, including CeCe Winans, Béla Fleck, Alison Brown, Kristin Scott Bensen, and the Fisk Jubilee Singers, representing a combined total of 32 GRAMMY® awards on one stage.